So, I noticed there wasn't a thread for Nanyalin of Magic Mirror's recent porcelain creation, so I decided to make one because her work so far is amazing! 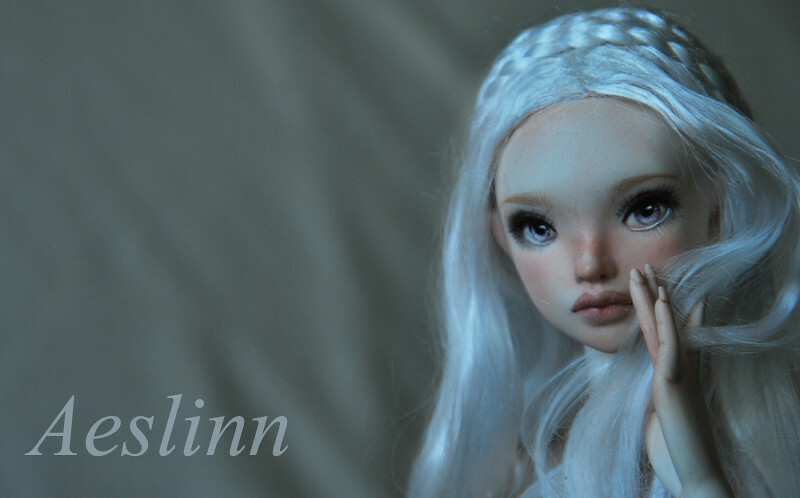 Nanyalin's porcelain sculpt is called Aeslinn, she is 43cm tall. 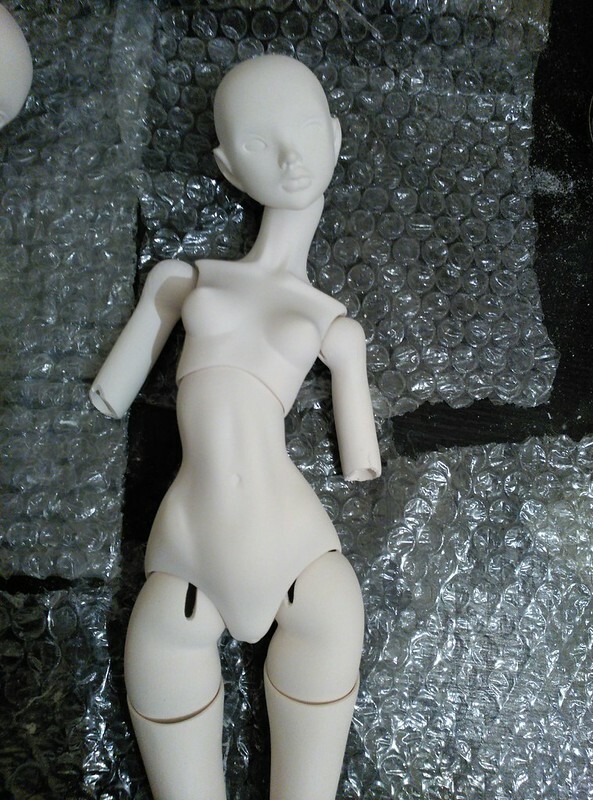 Her body mirrors the long lines of Maeve (Nanyalin's resin doll). Her limbs are long, elegant and graceful, and her face is so sweet! Who can resist that little nose!? Those eyes are definitely sparkling at me. So, I will stop gushing and share a few of Nanyalin's pictures from flickr. Honestly with this doll, I feel like Nanyalin looked into my mind and saw the image I have of my ideal porcelain doll and then made it. I am definitely head over heels for this girl! I'm glad you shared this here! I hadn't heard of magic mirror until you mentioned it to me! such pretty dolls! I particularly like the eyes. I have seen her and think she is just so pretty. Being a huge GOT fan- I like to think she looks like Daenerys. Just really love her lines and big violet eyes. I thought she looked familiar! I think she looks like her too! 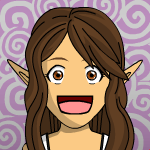 Nanyalin can probably say more about it, but she has named her first Aeslinn Rhaenys Targaryen (Google name for her story). 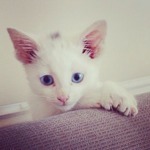 But I agree, totally beautiful eyes, and just plain stunning! Wow, she's really beautiful!! I had not seen this artist's work before, thank you for sharing! I had never heard of her before either. Beautiful doll. The eyes are painted, aren't they? I've just had a look at her blog and if I'm not mistaken most of her work is about fairies. Yes fawkes, they're painted eyes! They are so sparkly still <3 One of her resin lines is called 'The Fairies of Glendalough'. Will you be taking one of the porcelain ones to Dolls&Party in Barcelona? Also, I'm considering to reserve one waiting list spot for those attending D&P that could be interested in a porcelain doll : ) Meet me at my Magic Mirror booth! I am so gutted I can't make it to Dolls and Party. I really hope I get to see pictures of all the surprises you have lined up! That or someone finds me a way to teleport back to London for my exam the next day >.< I would love to meet Aeslinn so soon!